Brunel University London is an exciting place to study, live and socialise. Brunel offers 32 subject areas and more than 220 module-based undergraduate and postgraduate courses. Our 1,100+ academics use state-of-the-art learning facilities and combine theory and practical teaching to help students build knowledge and acquire practical skills they will have for life. 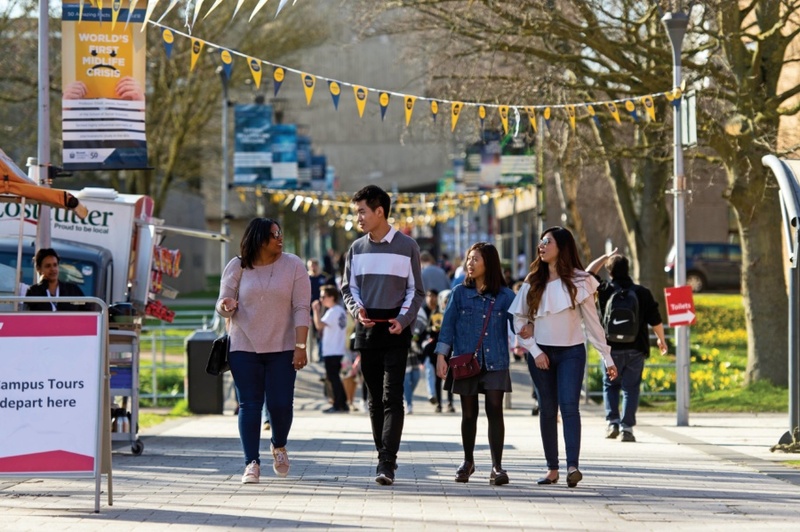 Brunel is the only campus university in London and it has everything students need within 10 minutes’ walk: over 4,500 on-campus rooms, 24-hour library, lots of study rooms, choice of cafes and restaurants and world-class sports facilities. Today, we are proud to be home to over 2,500 international students from more than 110 countries. Why Choose Brunel University London? Brunel’s sports facilities are used by professional athletes such as Usain Bolt and the Jamaican Olympic team when they are training for big events with some students being lucky enough to meet Usain before his training sessions. You’ll be part of a vibrant, multi-cultural international community: Our safe, single campus university in London is home to over 2,500 international students from more than 110 countries. Offers a diverse and inclusive campus boasting societies, development courses, activities, sports, restaurants, cafes, gym, shops, and accommodation which includes transport links to central London. 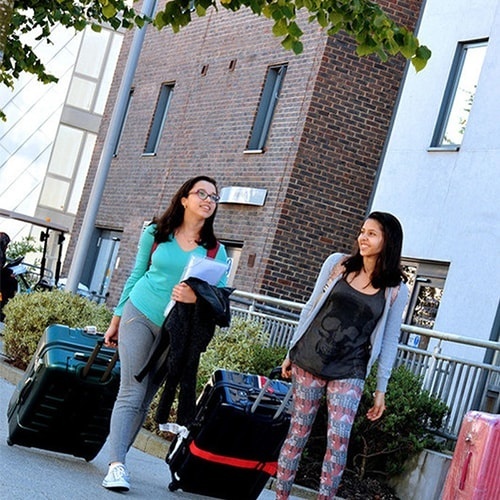 Brunel University London offers a range of scholarships for international students. Click here for more information. Click here to search the course directory at Brunel University London. Enquire about studying at Brunel University London.